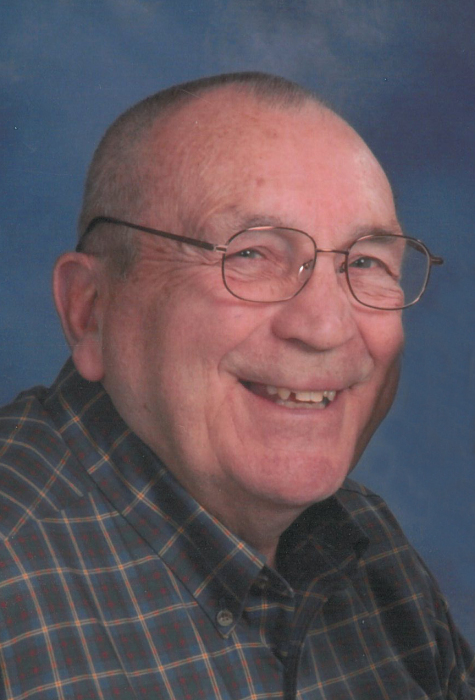 Carl G. Schwendler, 81, Ashwaubenon, passed away on Wednesday, September 5, 2018. He was born on March 12, 1937 in Appleton to the late Carl W. and Frances (Brewer) Schwendler. On December 22, 1962 he married the late Linda Peterson in Black Creek. He was a gifted athlete. Accomplishments include Golden Gloves and being inducted into the Lawrence Athletic Hall of Fame as a nine time letter recipient. Carl was a graduate of Appleton West High School and later graduated from Lawrence University in 1959. He started his service to youth as a counselor at Red Arrow Camp in the “Northwoods” of Wisconsin during his college career. After graduation he began his teaching career in Beloit. Carl then answered the call of his country, enlisting in the Marines as an officer. He did a tour in Vietnam, where he received a Bronze Star for meritorious service. After serving his country, Carl received his Master’s Degree from the University of Southern Illinois-Carbondale. He then continued his teaching career at Ashwaubenon High School, where he was a devoted math teacher and wrestling coach for more than 30 years. After retiring from Ashwaubenon, he taught at St Norbert College. He then moved on to become Mr. Carl, volunteering at Valley View Elementary school with second graders. He enjoyed gardening, photography, cooking, fishing and going up North. Survivors include his children, Deanne (Eric) Zwart and Carl (Karen) Carter-Schwendler; grandchildren, Zak and Zoe Carter-Schwendler; step grandchildren, Jack and Thomas Zwart; his beloved dog, Sophie (his favorite kid); as well as other family and friends. He is preceded in death by his parents and his wife, Linda. Visitation will be held on Monday, September 10, 2018 at Lyndahl Funeral Home, 1350 Lombardi Avenue, from 4:00 pm until 7:00 pm. Visitation will continue on Tuesday, September 11, 2018 at First United Methodist Church, 501 Howe Street, from 10:00 am until the funeral service at 11:00 am. Rev. David Kalas will be officiating. Burial will take place at Riverside Cemetery, Appleton. In lieu of flowers, memorial donations can be made to Unity Hospice. Expressions of sympathy, memories and photo’s may be shared with Carl’s family on his tribute page at www.lyndahl.com. The family would like to thank the Bellin Cancer Team and Bellin Hospital. We would like to especially thank the entire staff of Unity Hospice. We could not have made this journey without each and every one of you, especially his “team”. We thank you for your guidance and most importantly, your friendship.